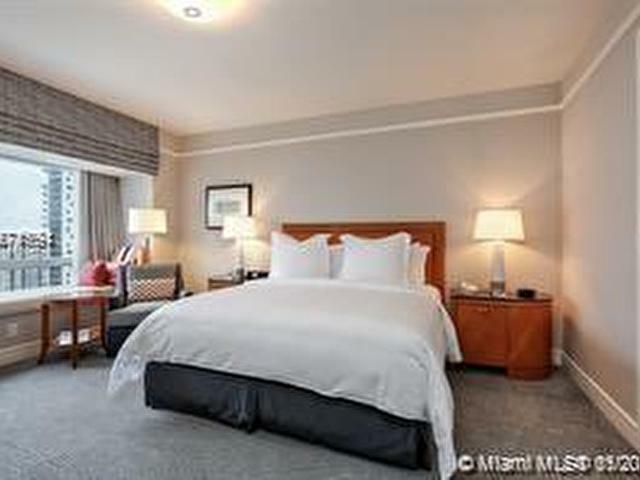 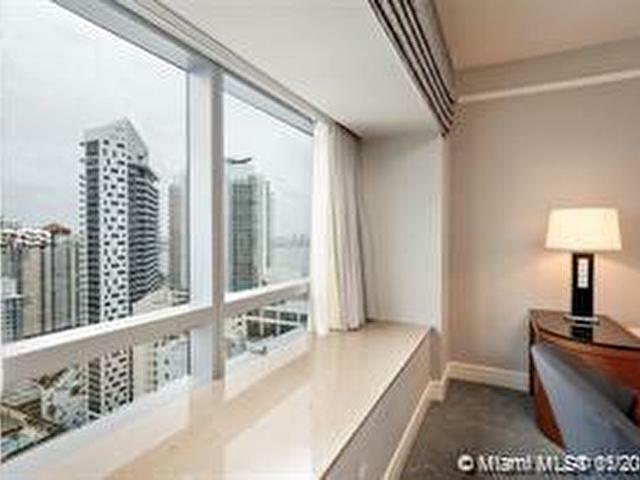 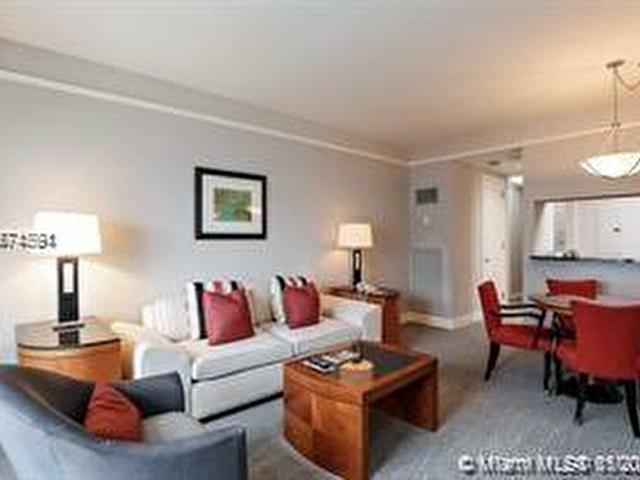 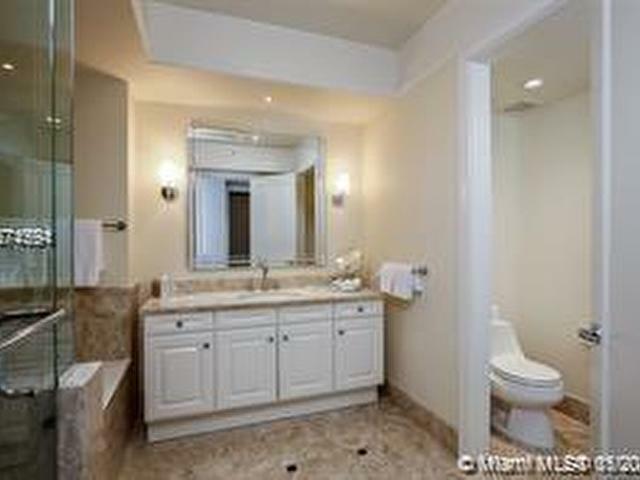 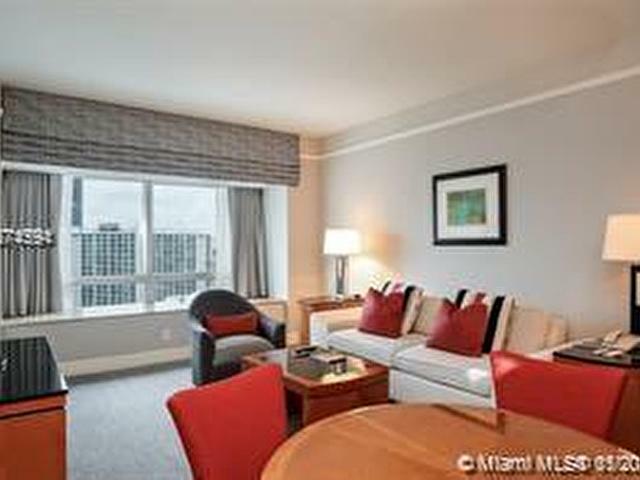 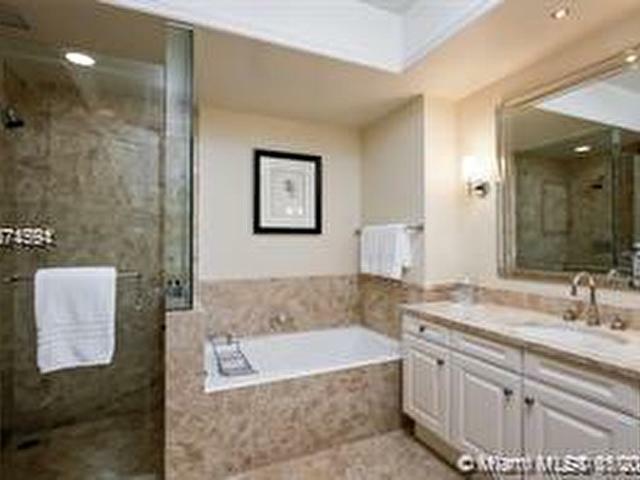 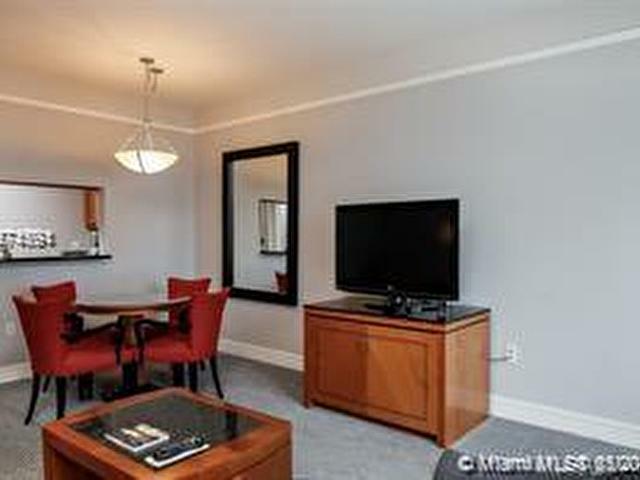 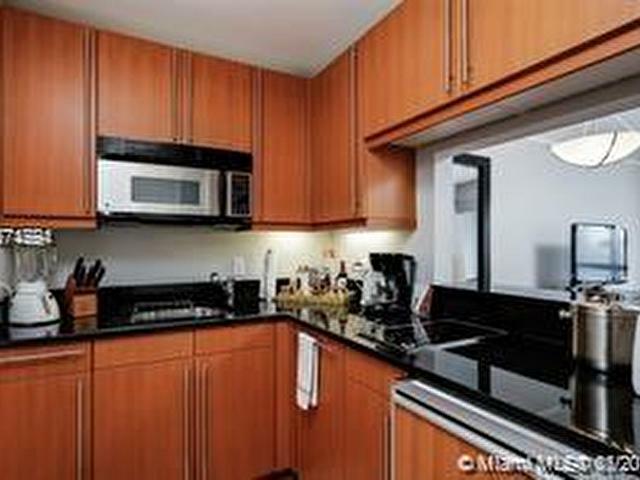 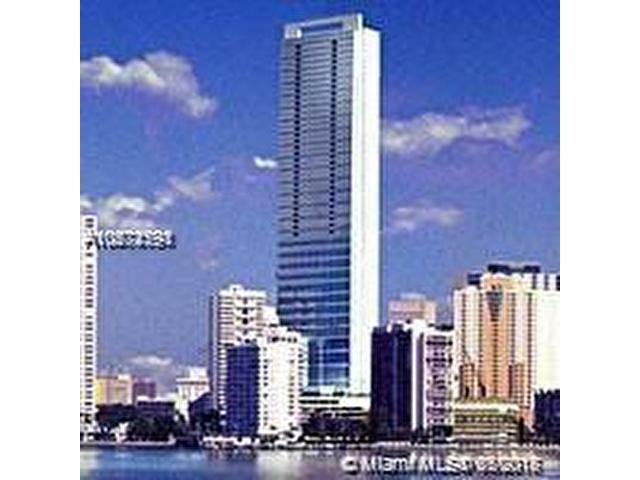 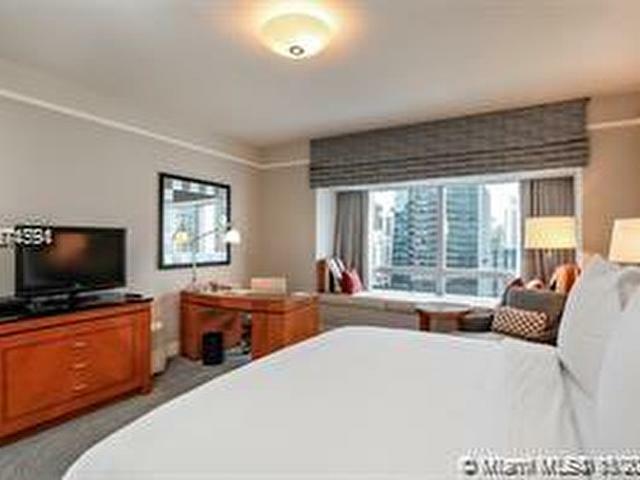 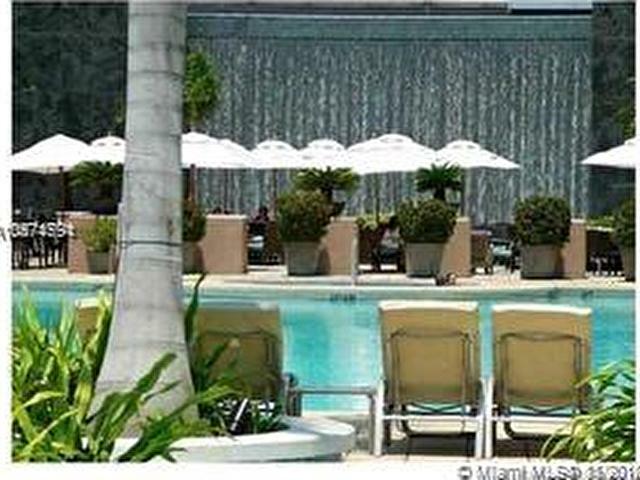 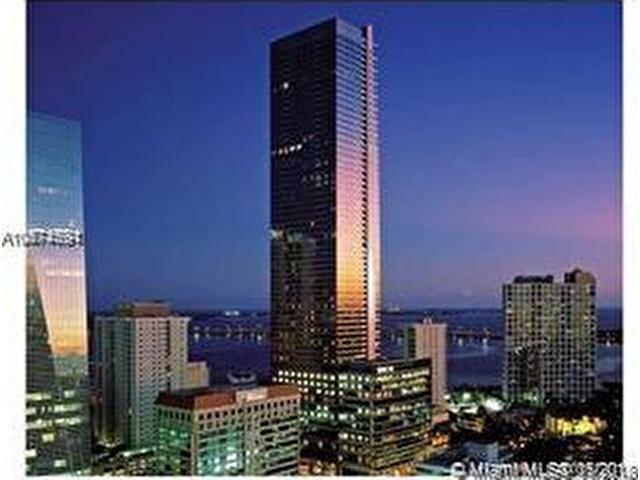 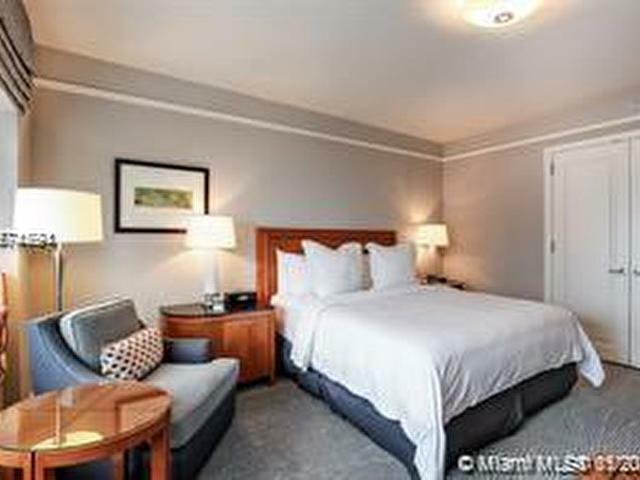 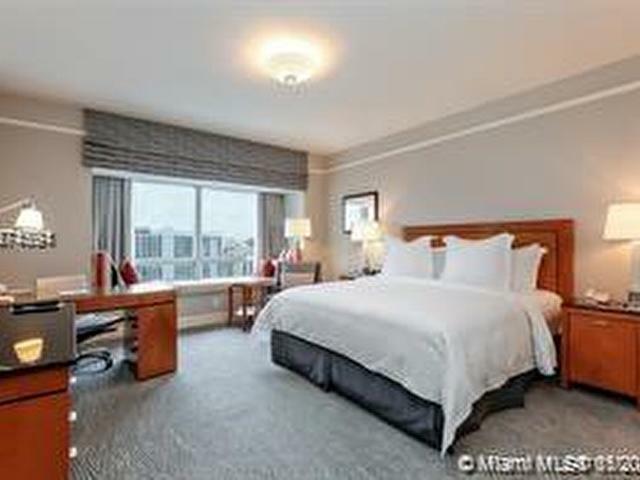 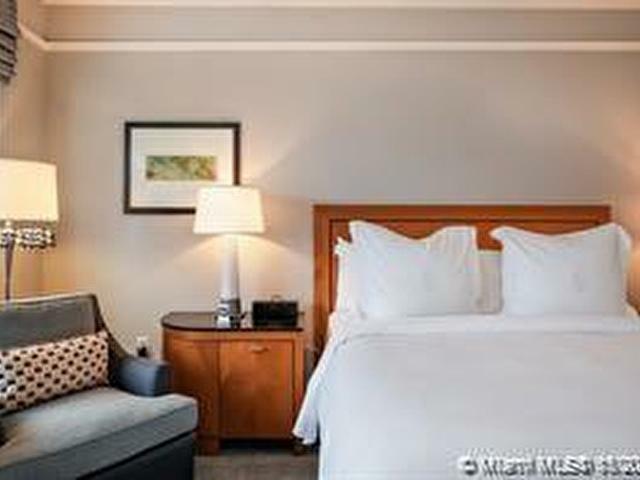 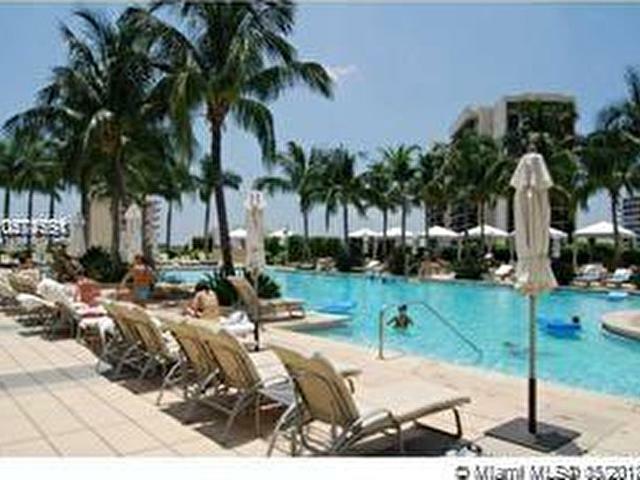 Lowest priced fully furnished to hotel standards (40,000 value) one bedroom at the Four Seasons. 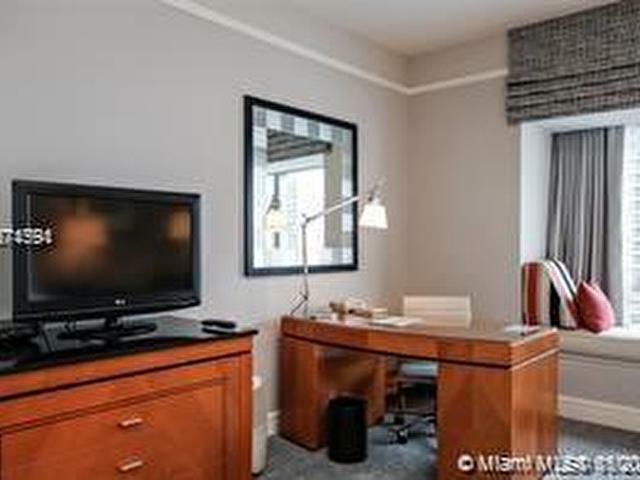 Unit currently part of the Hotel program. 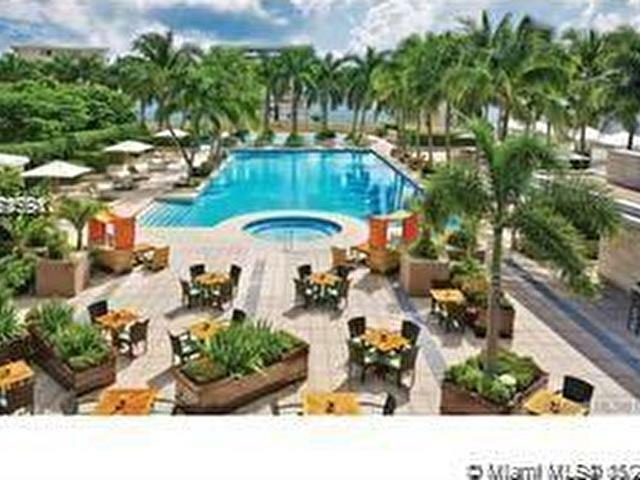 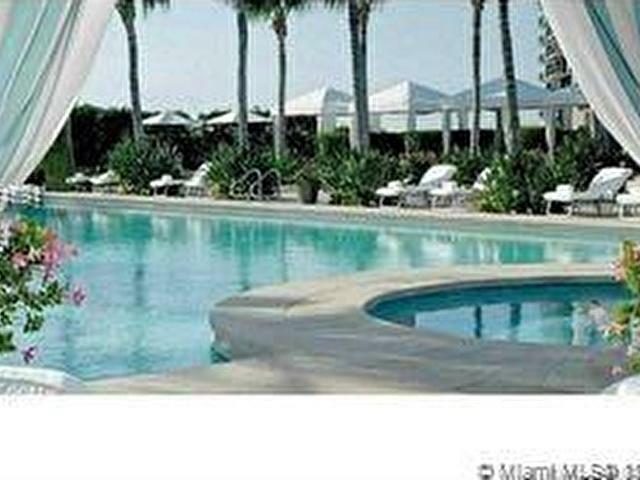 Fabulous resort offering 5-star resort amenities such as: three pools with cabanas and bar, gourmet restaurants & room service, membership to 50,000 SF Equinox fitness center, spa & salon, club-style lounge, business center and 24-hour full service concierge & valet. 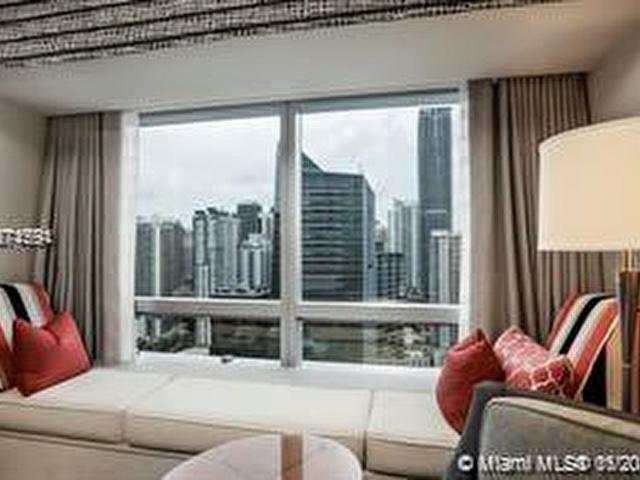 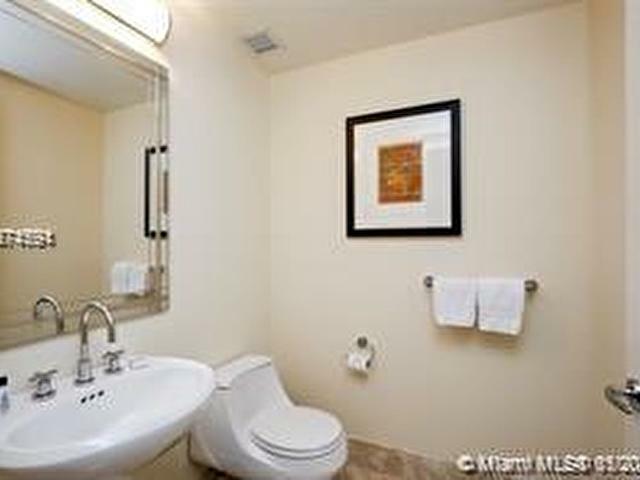 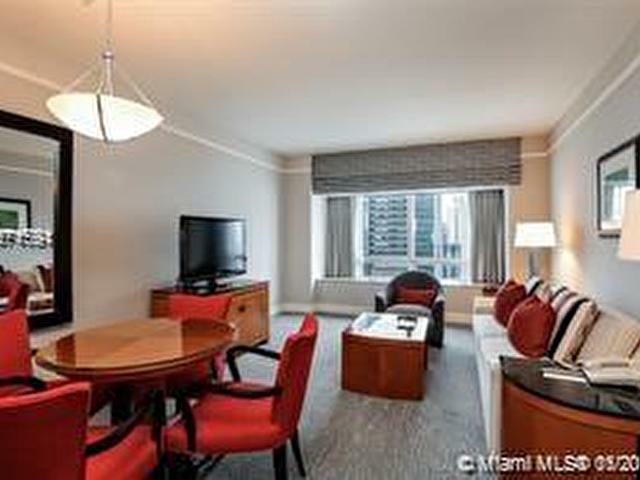 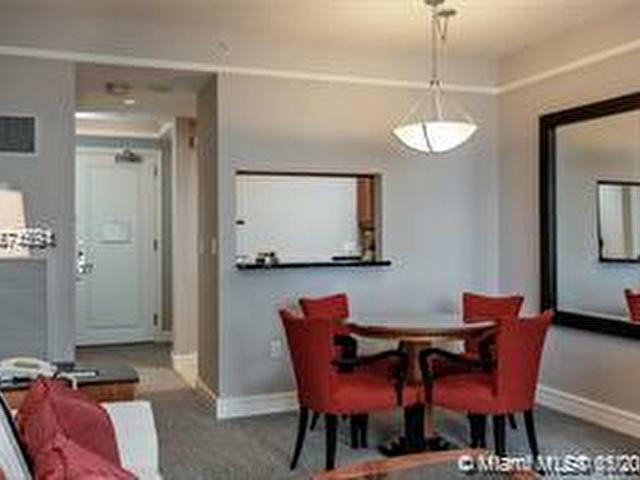 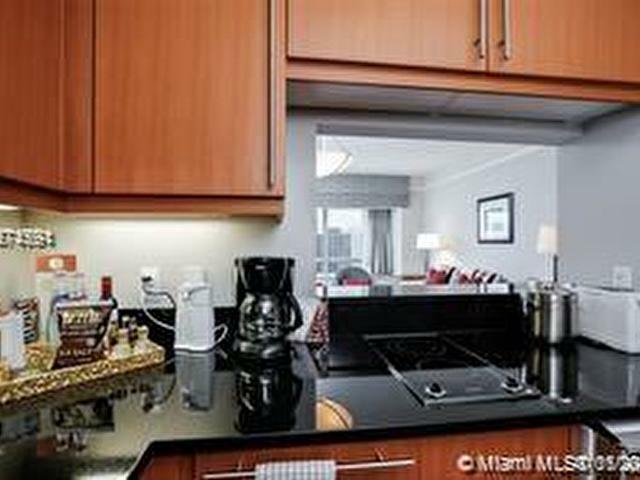 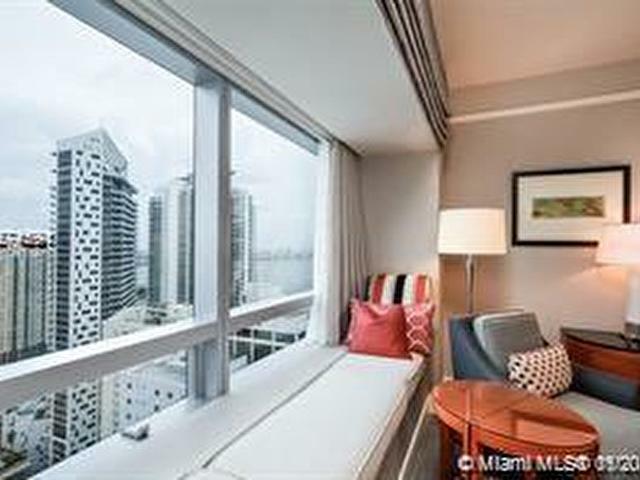 Unparalleled location, walk to Brickell restaurants, shops & nightlife and short drive to Downtown, Coral Gables & Miami Beach. 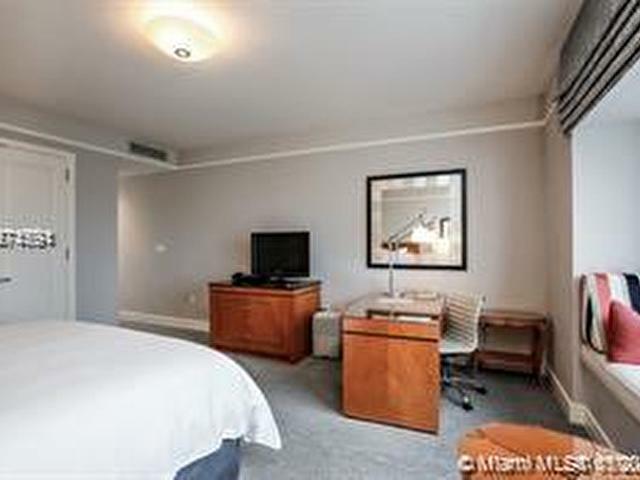 Your choice to continue with the hotel program, occupy or rent individually.